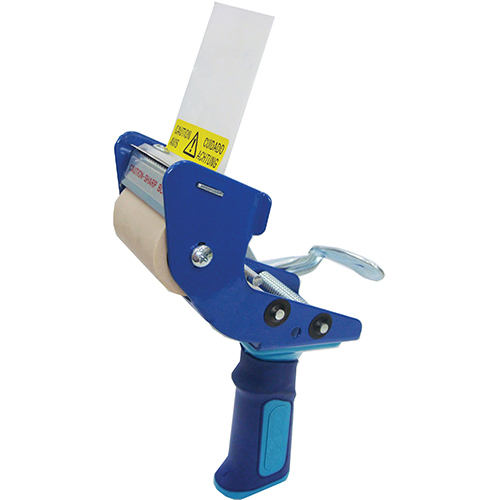 The Pistol Grip Tape Dispensers are perfect for Packaging Tape and the noise reduction feature is popular for use in offices or factories where noise has to be minimised. These packaging tape dispensers are used for general purpose carton sealing applications where a quieter environment is required. Heavy duty and durable, these omni tape dispensers are engineered to perfection.